It is our mission to promote the highest standards in professional practice, promoting the FHT's mark of quality to therapists, healthcare providers and the public. We do this nationally in a number of ways, including: advertising in print and online; ensuring coverage in publications such as Liz Earle, Men's Fitness, and Natural Health, to name but a few; lobbying parliament and key government stakeholders; and working closely with decision makers within health and social care, employment and education. We now seek to raise awareness on a regional level through the FHT Ambassador Programme. It sees specially appointed, local FHT Ambassadors visiting your college, whenever you require a talk for your therapy students throughout the academic year. What are the benefits of an Ambassador visit? The programme puts a trusted, trained FHT representative in your classroom, giving your students valuable information about regulating bodies, insurance, and all the valuable support the FHT has to offer every step of their therapy career. Students will be awarded 2 CPD points for attending the talk and will be given a certificate for their portfolio. If they are training in Beauty and Hairdressing, it will also count towards the business units on their course. Simply use this form to request a visit from your local Ambassador and someone will contact you shortly. 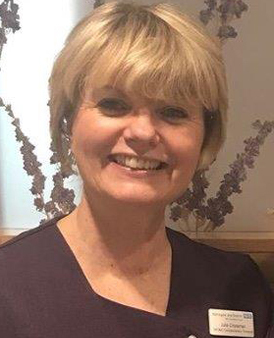 "Maria's professionalism and expertise was second to none and we were inspired by her talk and subsequent Q&A session"
- Julie Wallis, Lead Internal Quality Assurer and Tutor at Robert Clack Beauty Academy. Who is my local FHT Ambassador? Ali became involved with complementary therapies back in 1992. She had been suffering with eczema on her hands for 14 years and using steroid creams as her only comfort. Tea Tree was recommended in a hand cream which she used some what skeptically and was surprised to find that it cleared in 3 months! From then on Ali became passionate about complementary therapies and would read anything she could find on the subject. She then trained on a two year course at Northbrook College, Worthing for a Diploma in Holistic Therapies and have carried on training while setting up and running her own business, Ali's Holistic Hands, since then training in Chichester, Brighton and Southampton. She has been gaining knowledge since 1992 and experience with running her own business since 2000. Anna has been practising complementary therapies since 1998 when she had her first Reiki attunement and from then knew she wanted to help others make positive change in their life. She studied with Thai Buddhist monks in Thailand in 1999 and worked in a retreat centre in California as the on-site therapist whilst she travelled and lived abroad. Prior to that Anna had been working in London for a variety of corporations. I've been a qualified Aromatherapist since 2002. I'm an Ambassador & Wrexham FHT Local Support Group Co-ordinator. I work on a freelance basis & will visit clients who have difficulty travelling. I support and work with Clients through their whole life journey. I have postgraduate training in Aromatherapy to provide massage during pregnancy and further training to provide massage for Clients & their Carers dealing with a cancer diagnosis. I am based at Clinics on the Llyn Peninsula and at Estyn Wellbeing in Wrexham. Jackie runs her own business delivering treatments to clients of all ages in her treatment room or by visiting their home. 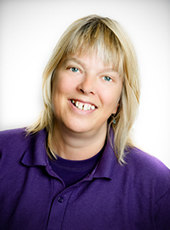 Having trained in several modalities over the years, Jackie’s passion now lies in Reflexology. Jackie is also the Coordinator of the successful South Tyrone local support group and has enjoyed running this group for over a year. She is delighted to be a part of the FHT Ambassador Programme and is excited to see what lies ahead. My ‘journey’ has included developing my interest in complementary therapies, actively seeking ways of healthy living, training as a Counsellor and finally arriving as a Holistic Therapist following the completion of a rigorous training at Central College Nottingham in Holistic Massage and Anatomy/Physiology. I have since studied Hopi Ear Candle treatment, Indian Head Massage, Reflexology, Aromatherapy, Seated Chair massage, Hot Stonefusion, Holistic Medical Massage and Tsuboki Japanese Face Massage so that I can offer an integrated treatment package to suit your needs. I continue to develop and update my techniques by further reading, studying and regularly attending workshops and seminars on more advanced techniques. Julie has a varied background with it all starting in sales, marketing and business. She worked at Ulster television and then became owner of three retail outlets which gave her a great understanding of setting up and running a business. 20 years ago, Julie retrained as a complementary therapist, running her own busy practice and working part time in the NHS for 15 years. She is now full time and the lead complementary therapist at Harrogate Hospital in their cancer unit. She also helped set up the first NHS approved, and owned, complementary therapy school where she teaches and provides supervised clinical practical hours for complementary therapists. 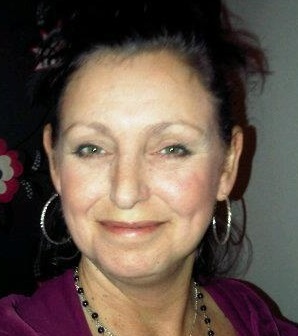 Julie is also the FHT local support group Coordinator for Harrogate. She practices in Reflexology, Massage, Bowen, Reiki, Daoyin Tao, Emotional Freedom Technique and Guided Visualization. Judith is a Vice President of the FHT and shares her knowledge by encouraging and supporting the FHT’s Association of Therapy Lecturers (ATL). She completed her first qualification in Hair and Beauty in the 1980’s and went on to open her own salon. 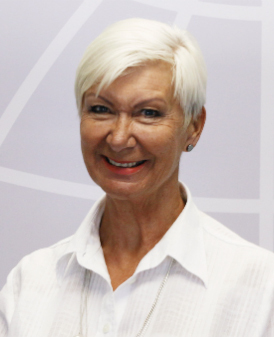 Judith has extensive experience in teaching in further and higher education and during her time teaching she expanded her own knowledge, gaining an extensive list of qualifications. 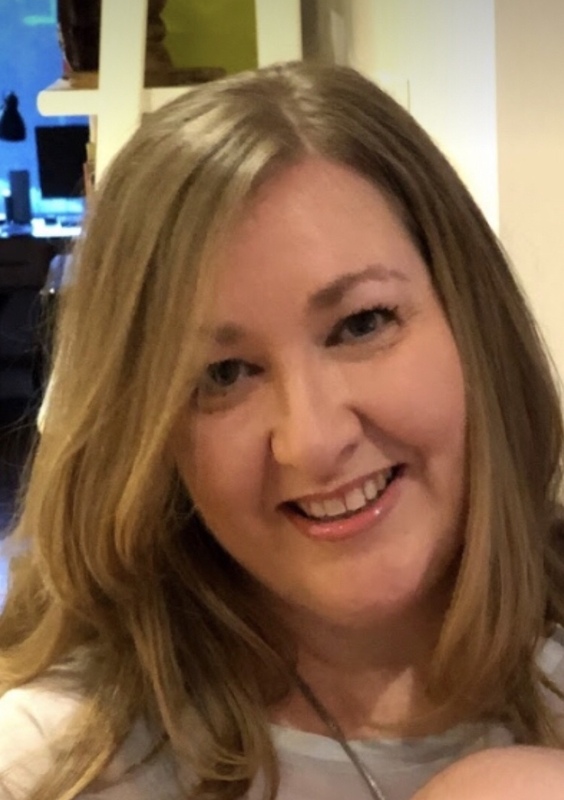 Her passion for Reiki centres on most of her freelance work but she has taught many therapies, including different types of massage, aromatherapy and reflexology both in the UK and abroad. Judith’s enthusiasm for alternative therapies also extends to Chinese feng shui, where she has worked with various experts prior to developing her own accredited short courses. Louise is qualified in Aromatherapy, Swedish Massage, Reflexology, Indian Head Massage and is an instructor for Baby and Infant Massage. 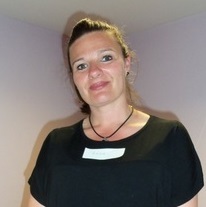 Pam is a qualified Holistic Therapist, gaining her Diploma at Sussex Downs College. She has been working from home for 14 years and has completed her Reiki I, II & III which was followed up with a deep tissue course. Pam also gained her Level 3 Beauty Therapy Massage qualification and believes that learning has a whole new meaning when it is something you want to know about. She also provides a wide range of treatments in a local retirement home to the residents, as well as running the very successful Eastbourne FHT Local Support Group for 6 years where therapists can come together, meet new friends and learn about new therapies. Vanessa graduated from Steiner Beauty School in 1991 with CIBTAC & CIDESCO qualifications then further qualified as a Sports Masseur and IFA Aromatherapist. Vanessa ran her own successful salon for six years and on recruiting staff her passion as an educator developed. She has taught and examined all aspects of Beauty Therapy, Aromatherapy, Hydro/Thalassotherapy, Remedial and Sports Massage in a variety of settings from FE, private colleges and in spas of all sizes. Vanessa also worked for 12 years as a therapist, member of the medical team and mentor for the Football Academy Scholars at several professional football clubs. She still operates as a therapist in a complementary therapy clinic providing massage to individuals needing a total body wellness approach be that stress management, mobility issues or more challenging health restrictions, such as living with cancer, MS or impact of long term trauma. “Being able to combine my passion for the spa and well-being sector with my love for travelling means I have the best job in the world”. I'm ready for an FHT Ambassador visit!